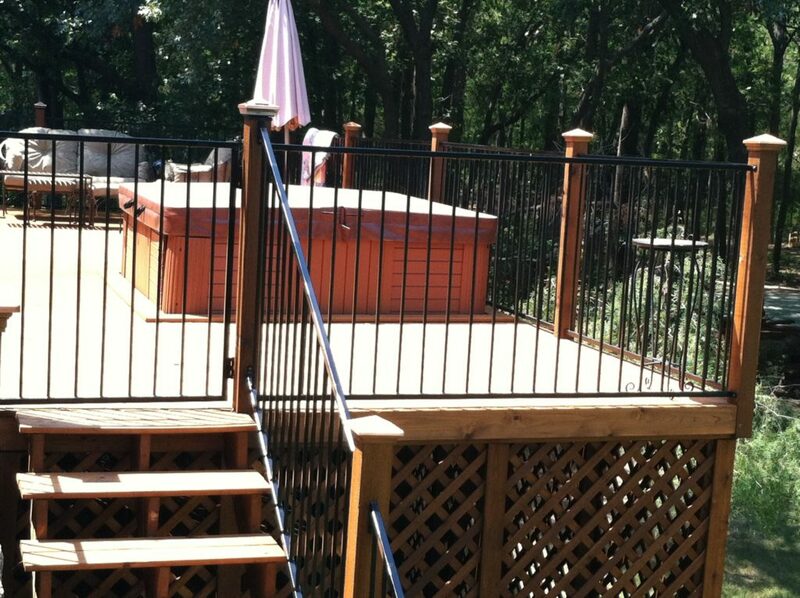 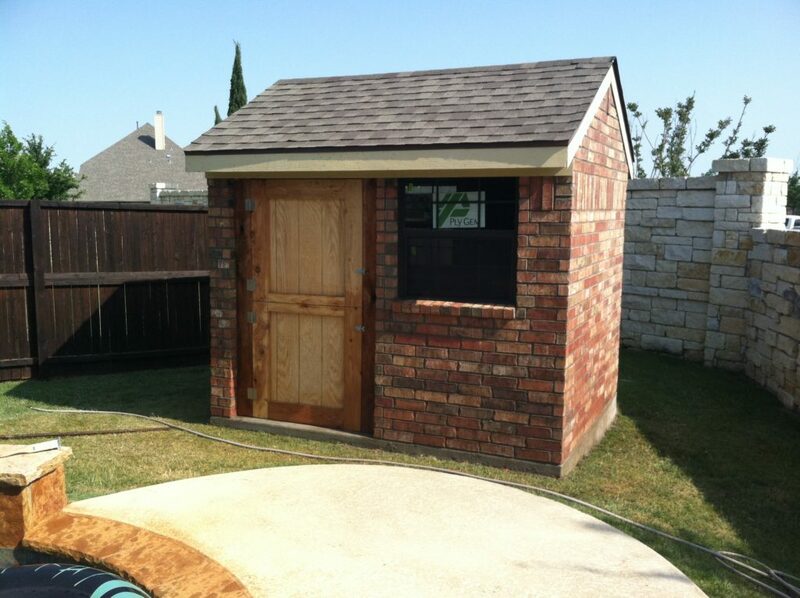 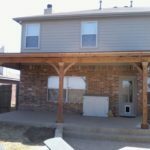 Contact us for an online quote or schedule a free estimate right away or after looking at additional pictures below. 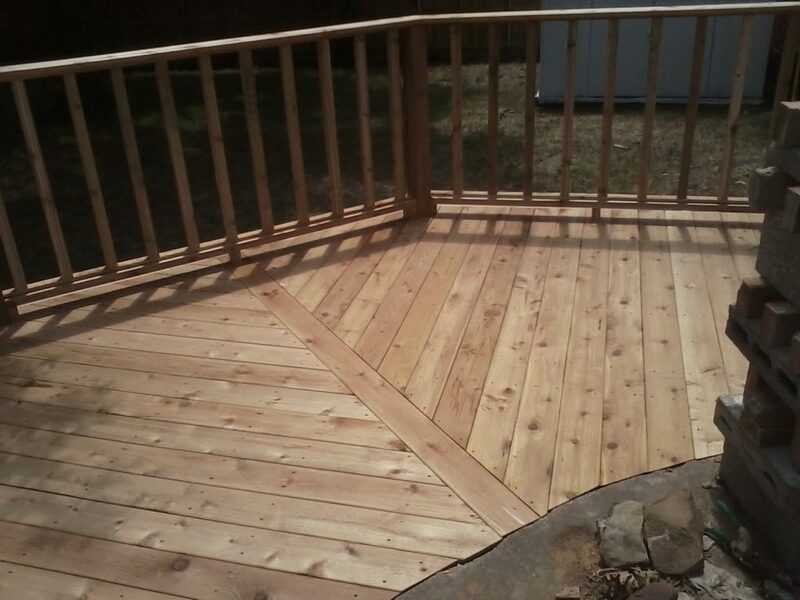 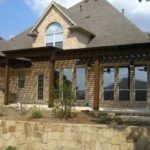 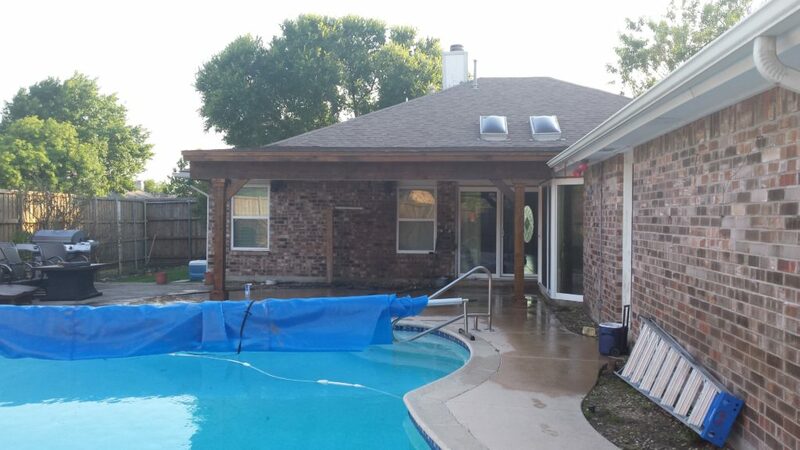 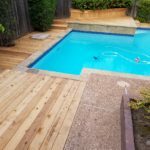 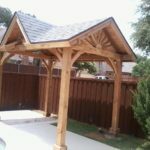 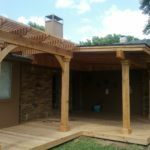 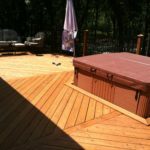 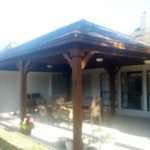 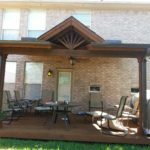 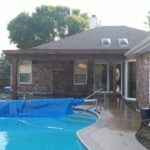 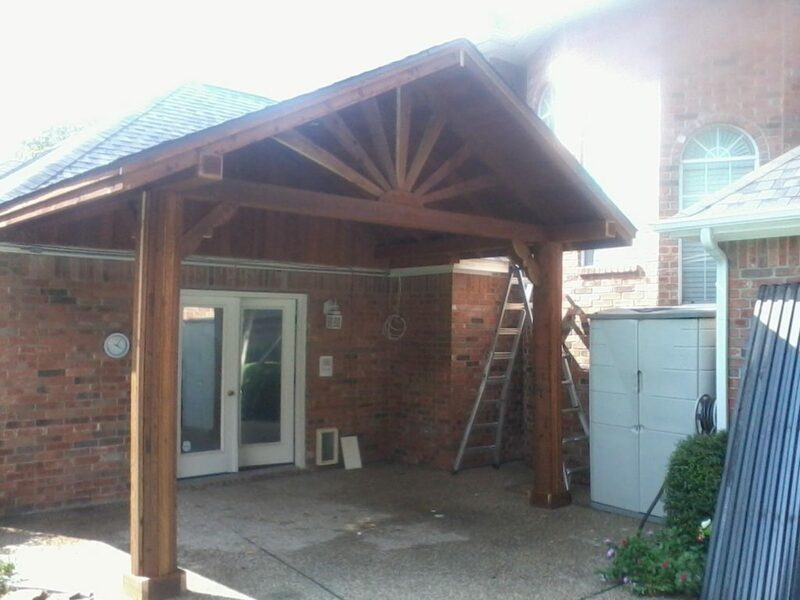 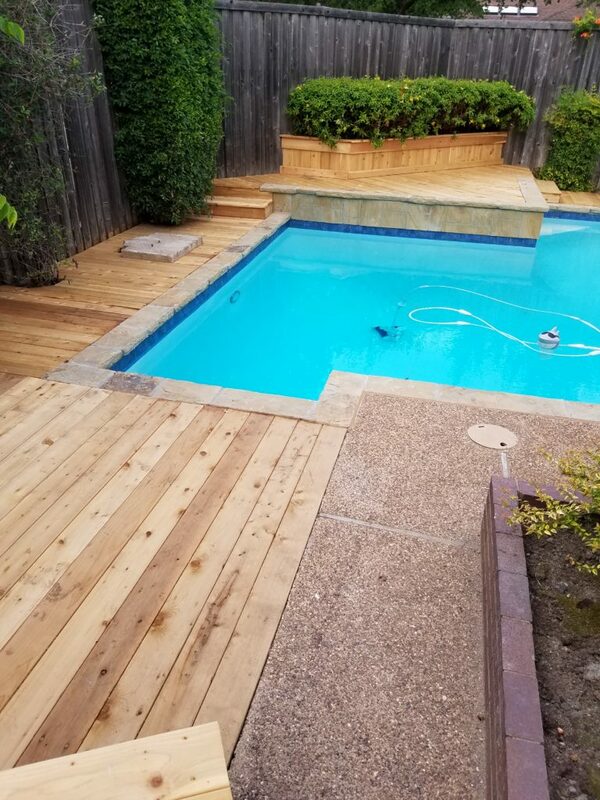 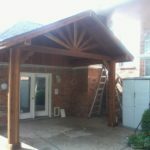 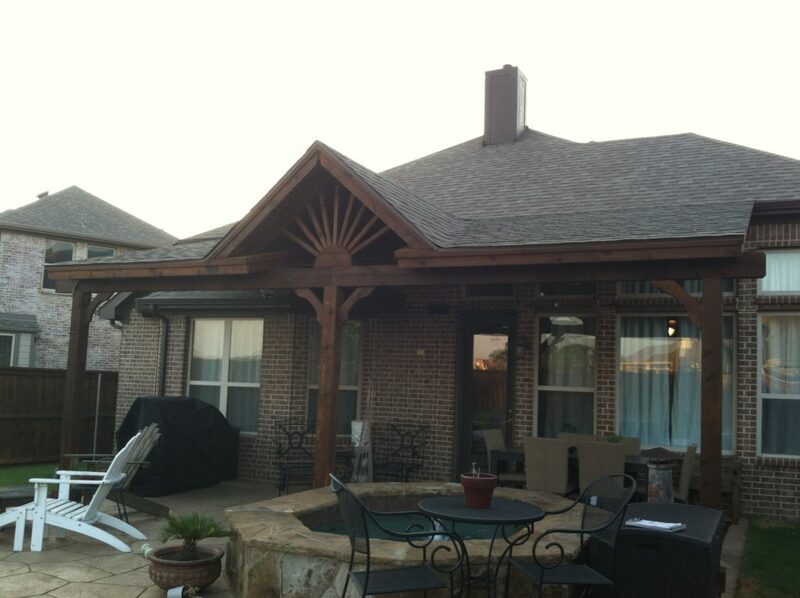 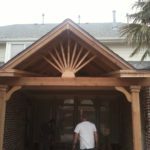 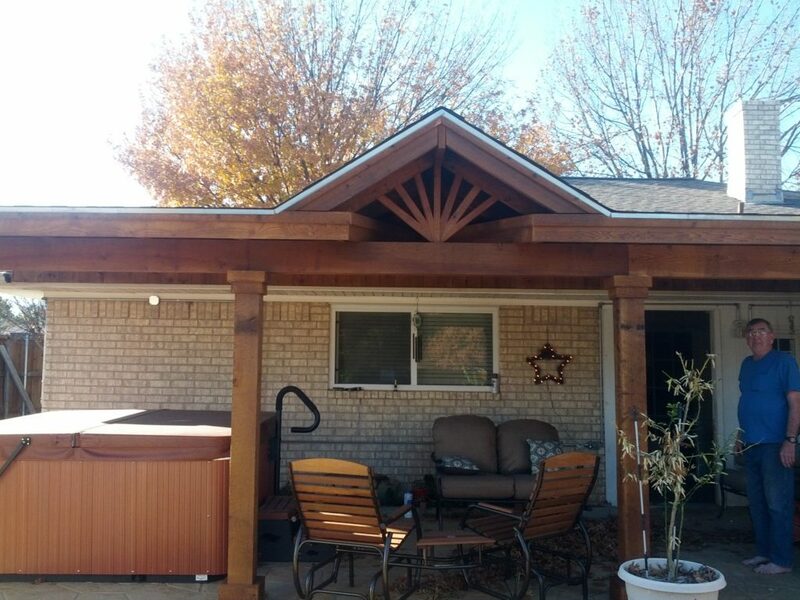 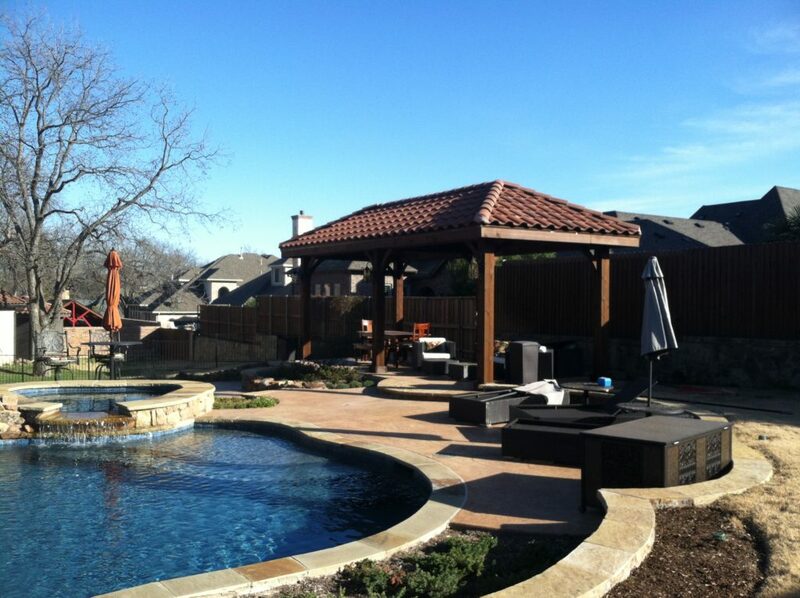 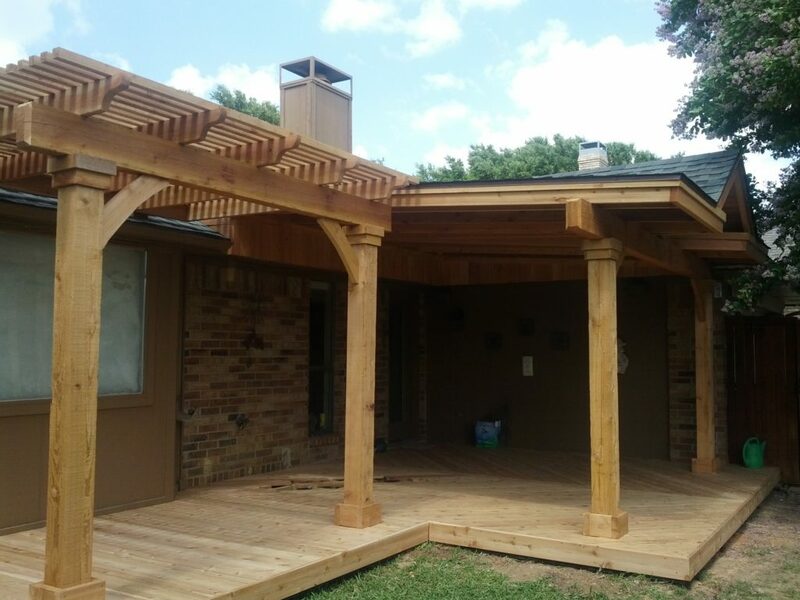 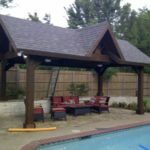 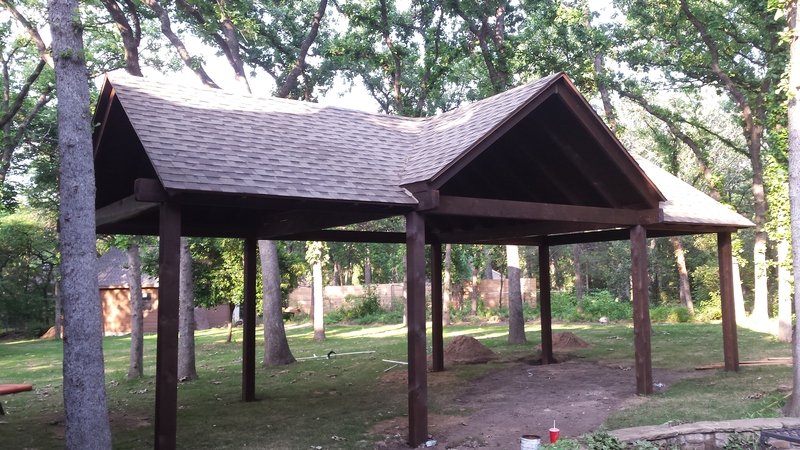 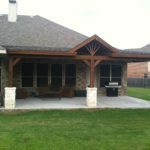 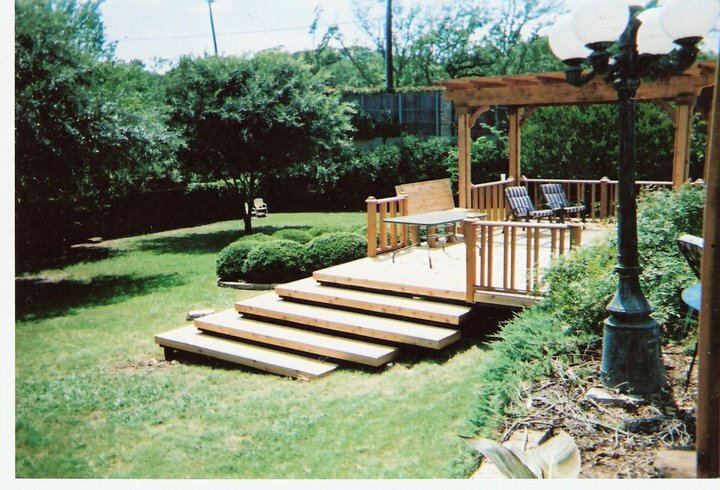 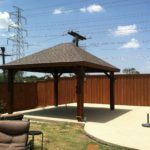 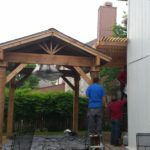 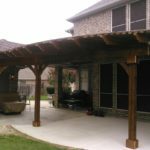 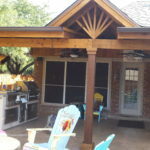 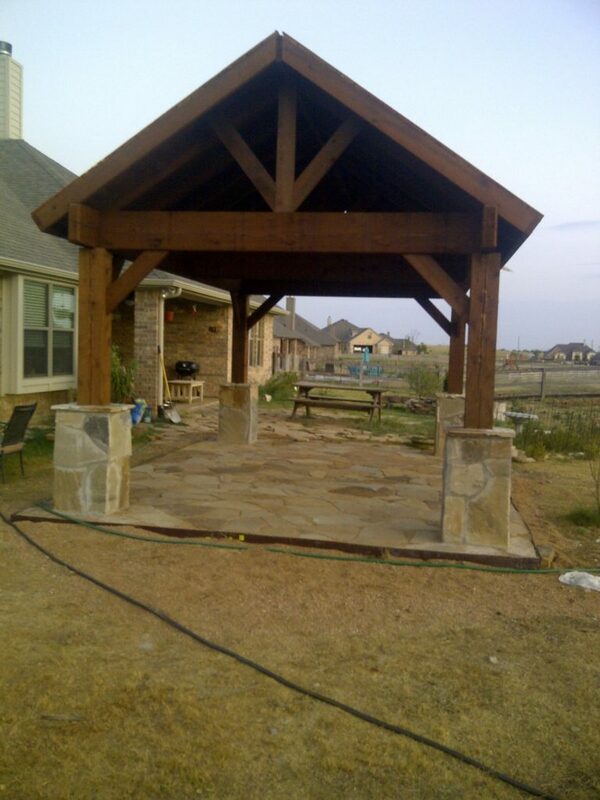 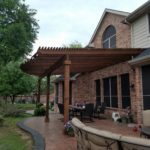 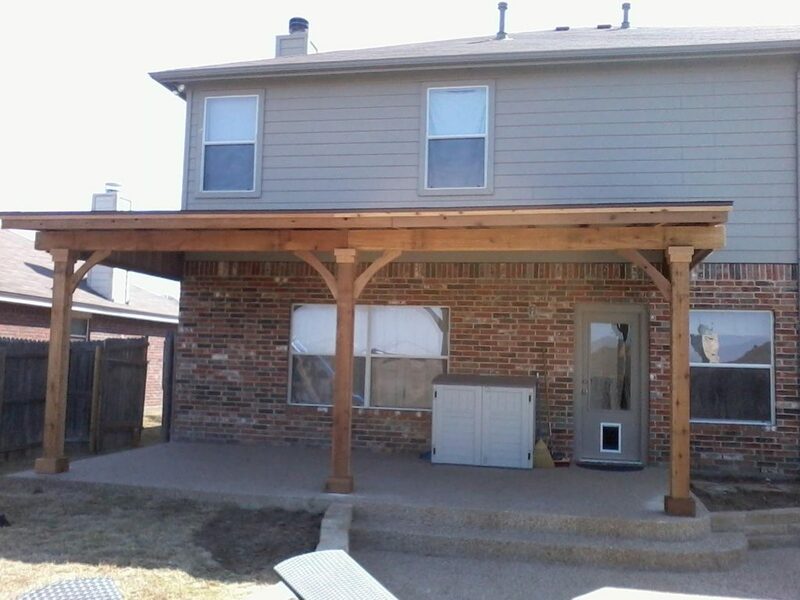 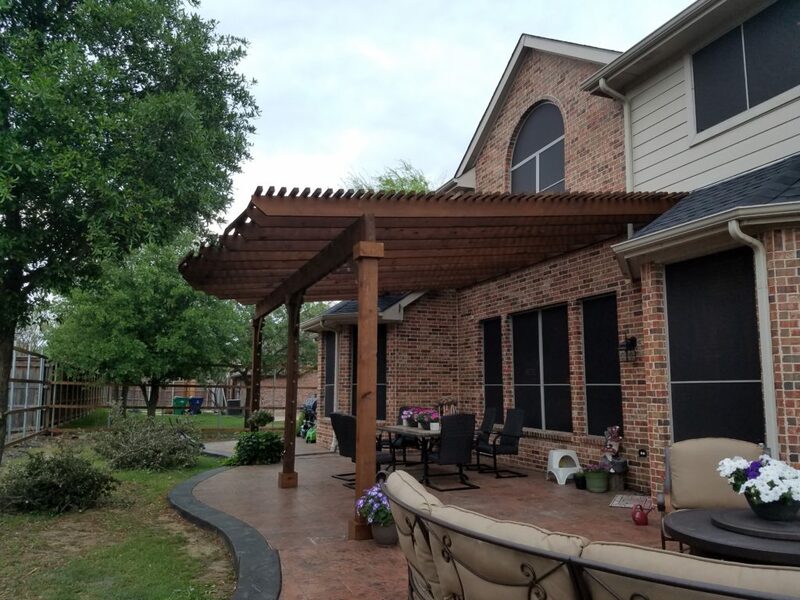 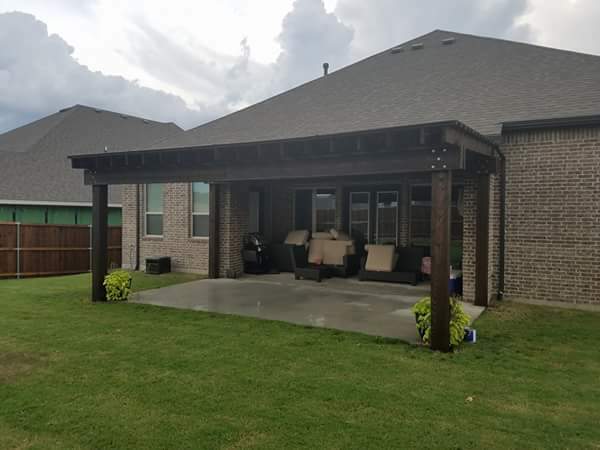 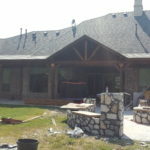 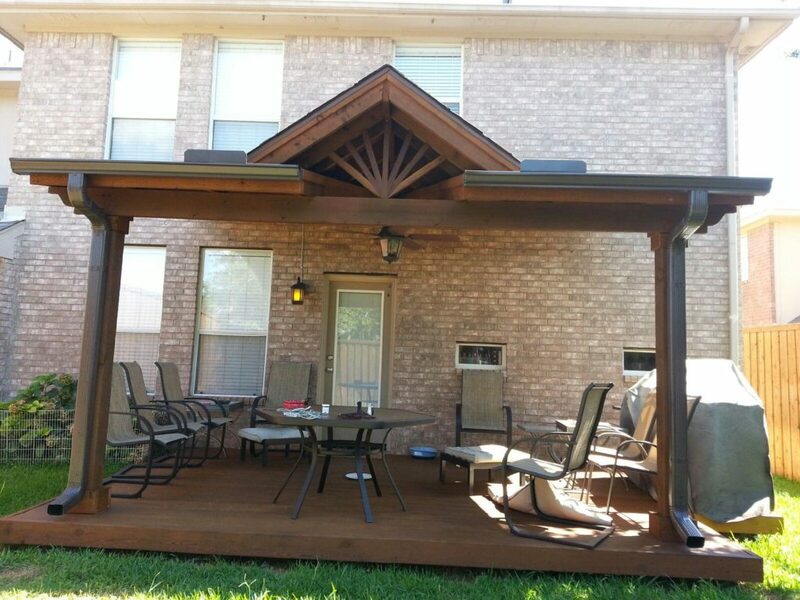 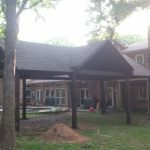 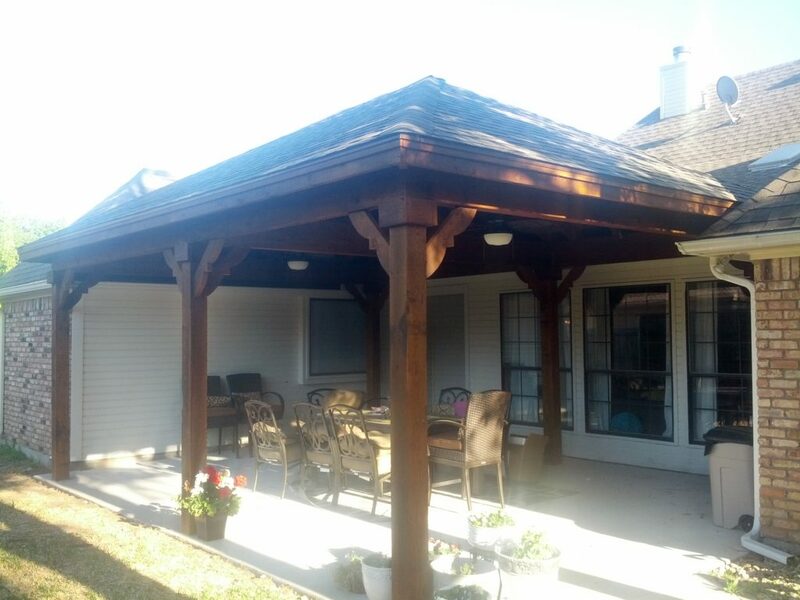 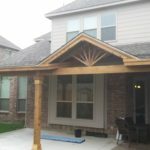 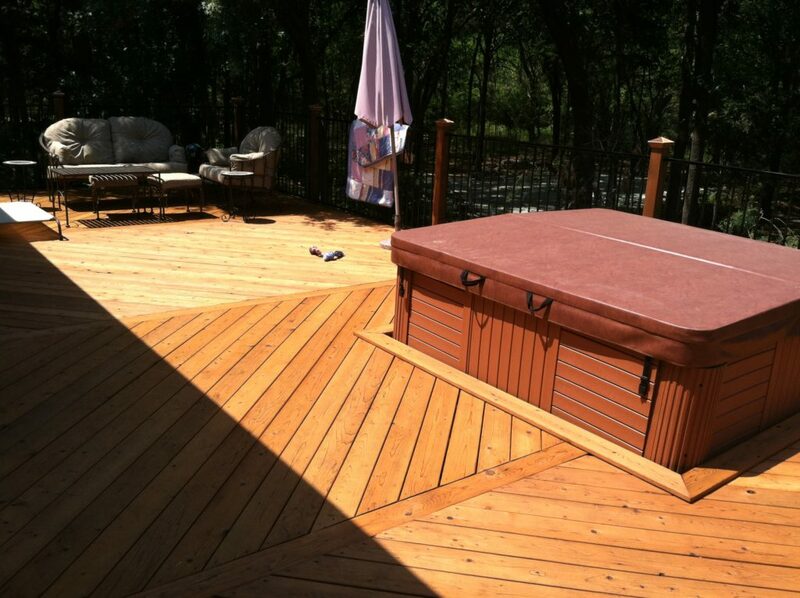 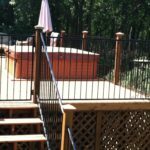 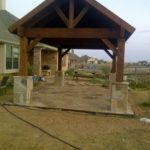 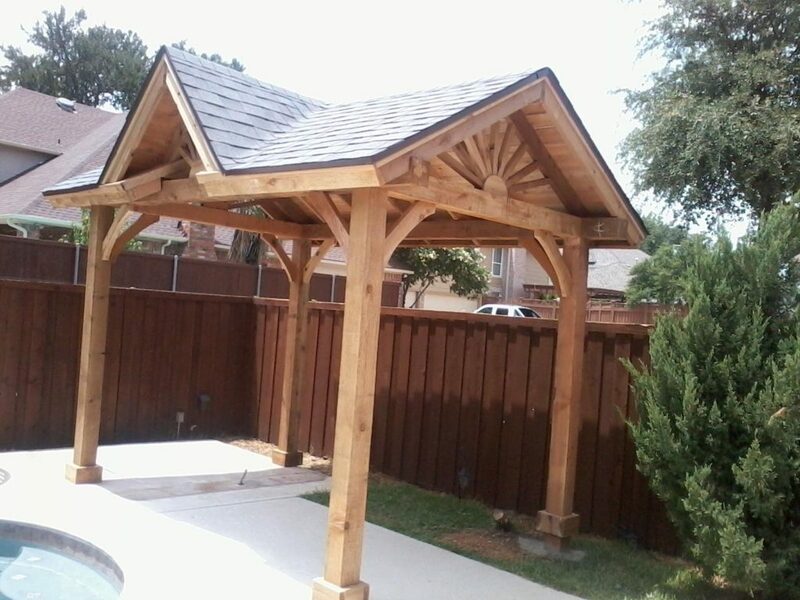 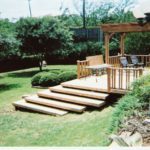 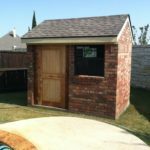 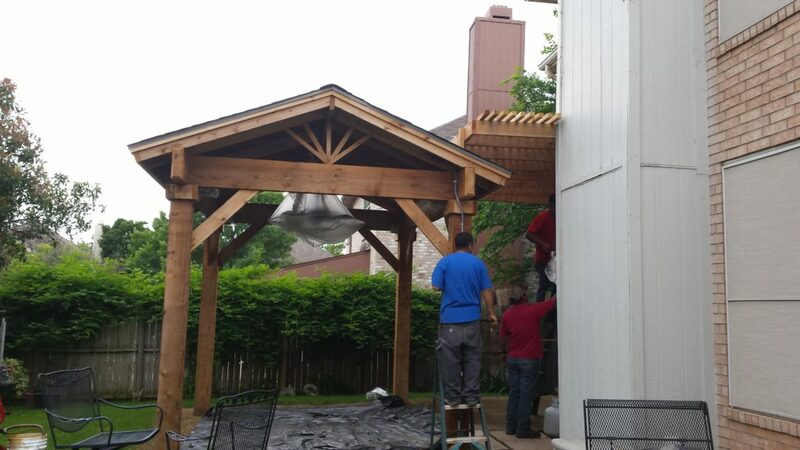 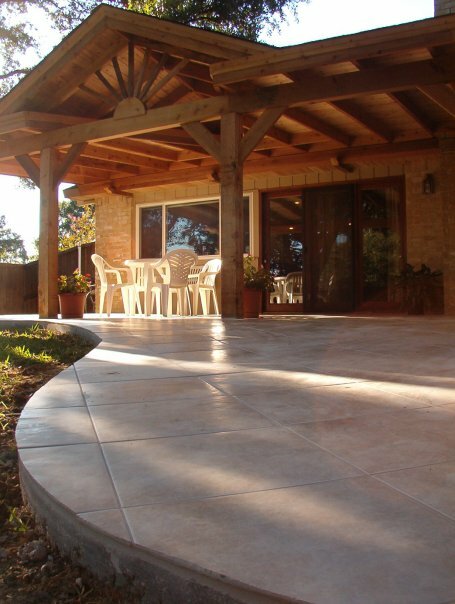 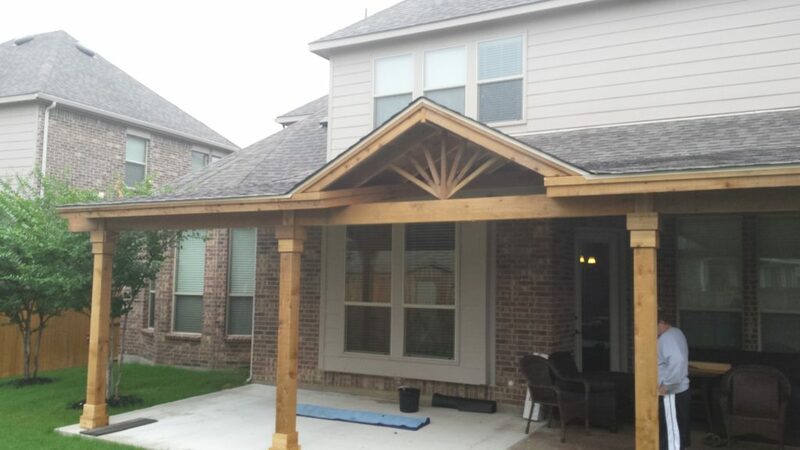 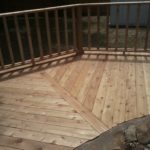 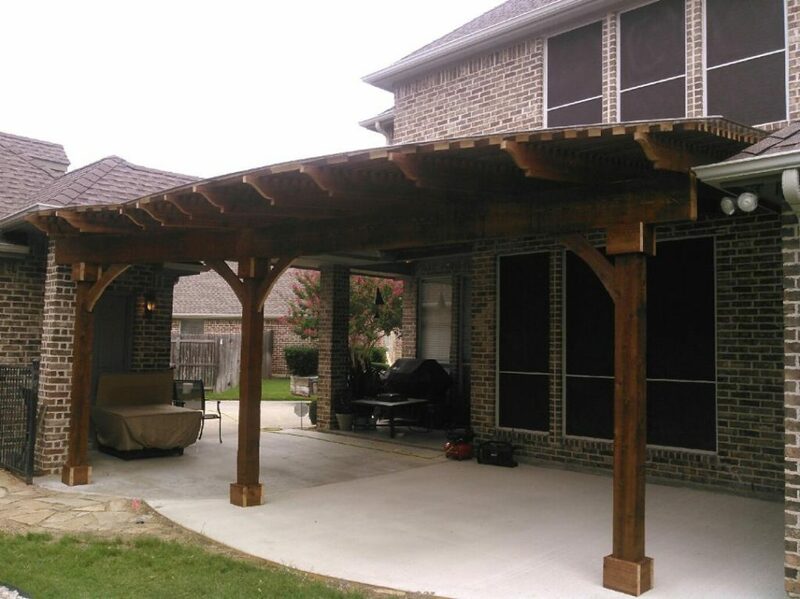 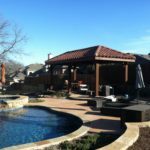 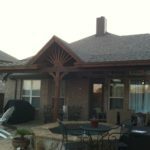 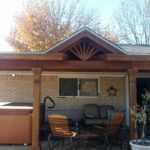 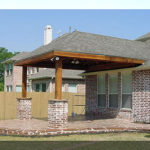 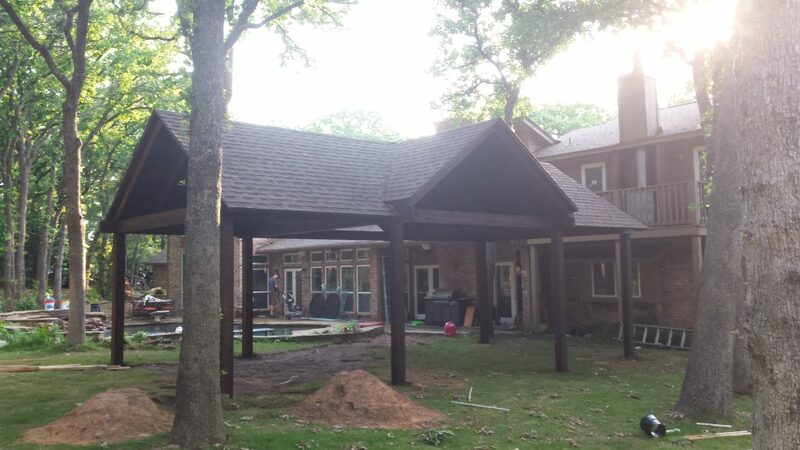 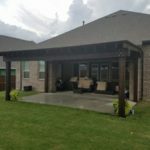 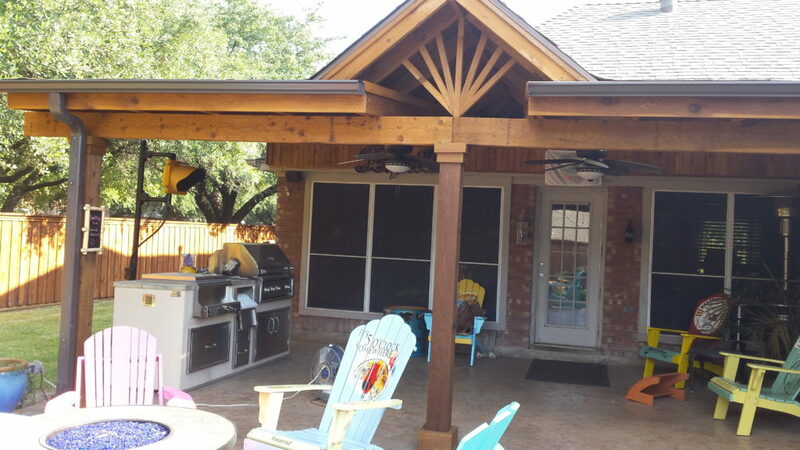 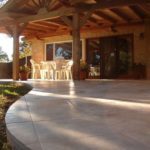 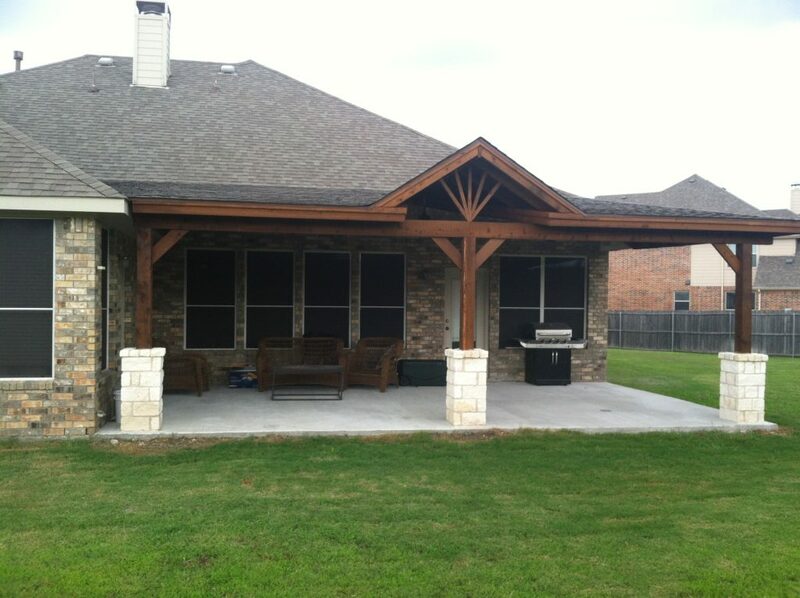 Sierra Outdoor has 10+ years of providing expert guidance and warrantied construction of patio covers, decks, pergolas, arbors, outdoor kitchens, patterned concrete and other related structures. 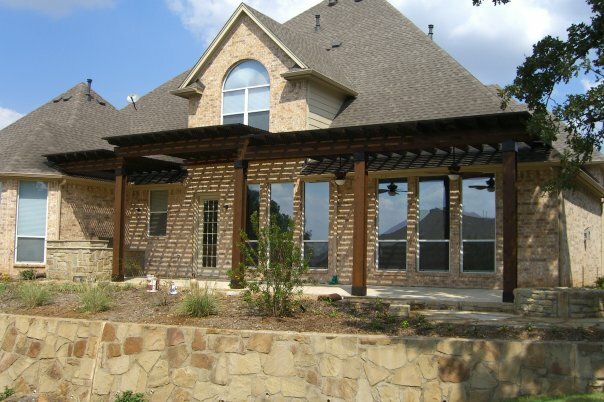 Allow us to help your ideas come to life with a quality investment you can enjoy for years to come. 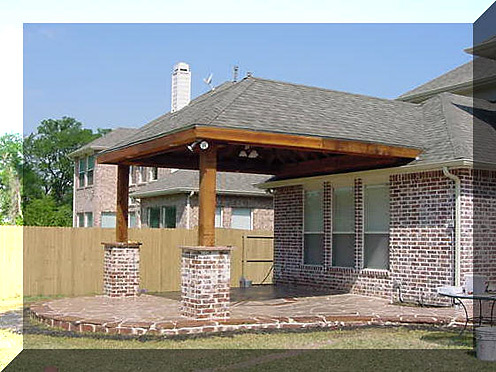 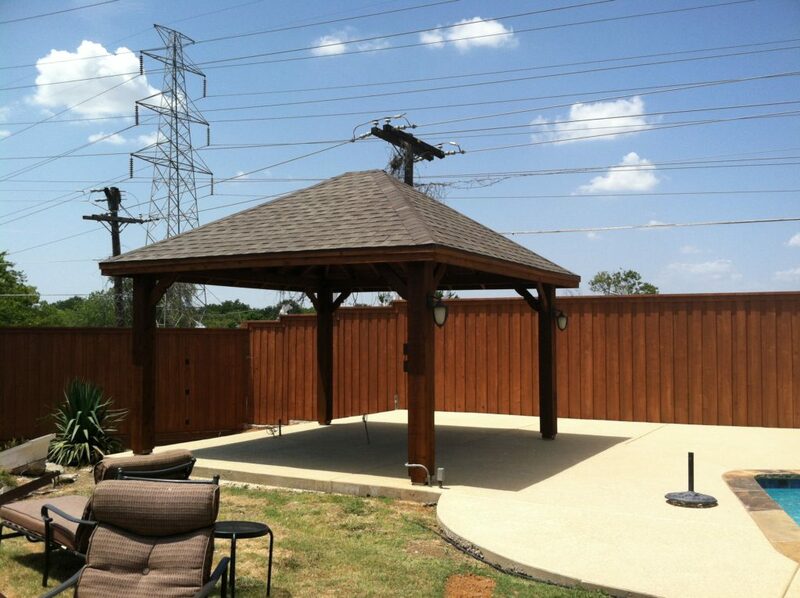 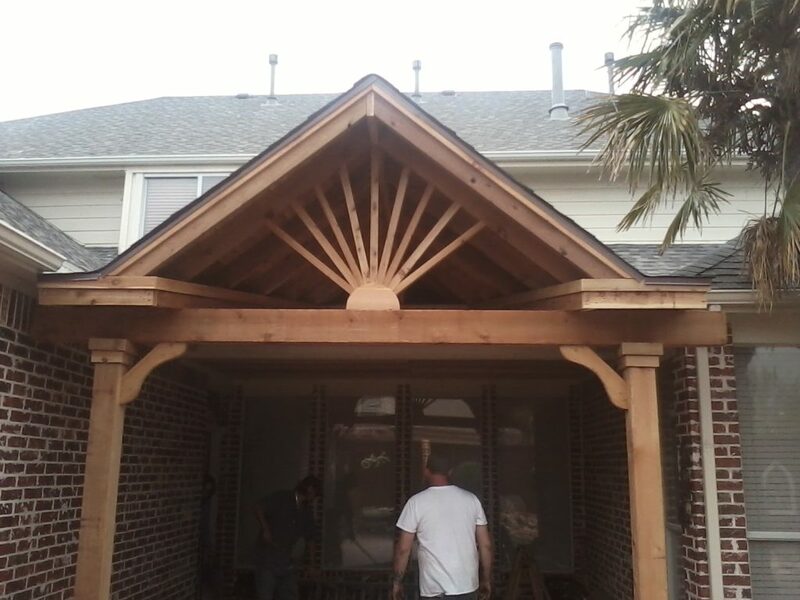 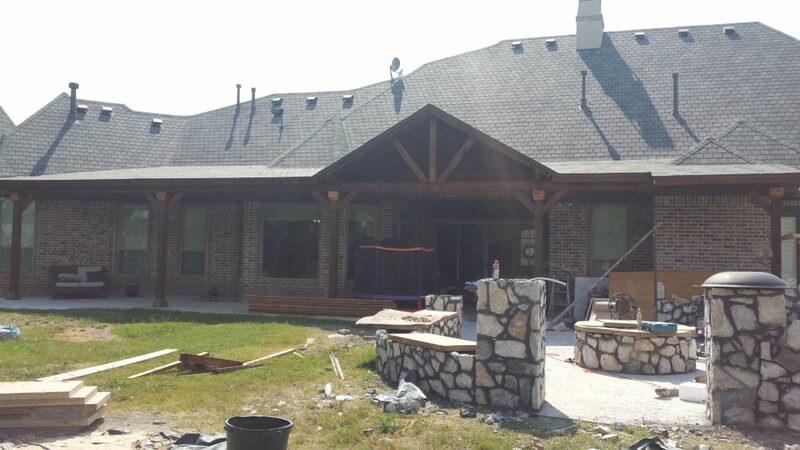 Our low overhead ensures that we can build the perfect project to meet your budget.